The film is essentially a passive service delivery protest, the tea behind its conceptiton did not want to play into the typical depiction of poverty and despair, but rather capture the cohesion and hope that many informal settlements and other vulnerable communities share. Waterborne from Pretoria Picture Company Inc. on Vimeo. *NOTE: Waterborne is currently a finalist in an undisclosable film competition, and cannot be embedded. If you want to understand a community, ask them about their aspirations. Slovo Park is situated in a politically and socially sensitive stretch of land south of Soweto. The community has been known by national government as Nancefield, by local council as Olifantsvlei and in the last five years as Slovo Park – named in honour of South Africa’s first minister of housing and former Umkhonto we Sizwe General, Joe Slovo. This forced changing of identity reflects an on-going struggle faced by the leadership of Slovo Park to gain recognition as a legitimate settlement to access governmental support. This battle has been fought through constant shifts in governmental policy, power and promises for the community of Slovo Park. Amidst the struggle, stories of sinister land dealings have emerged, outlining a possible truth that the ground beneath Slovo Park could have been sold from under the community’s feet. These allegations surface as the leadership of Slovo Park prepares itself to take action. 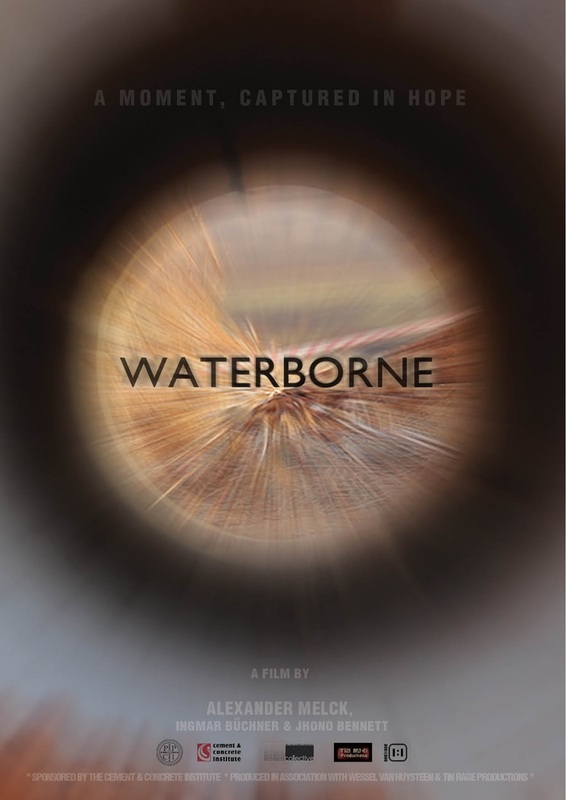 Waterborne captures the moment of hope, held in anticipation, before the first truly concrete step towards a dignified future. In 2011, Alexander Melck of the Pretoria Picture Company, then an Information Design student at the University of Pretoria, began working with the founders of 1:1 on a student film competition. Although the first submission was not successful, the lessons gathered and the understanding required proved to be successful in 2012 when The Pretoria Picture Company and 1:1 partnered to work on Waterborne. 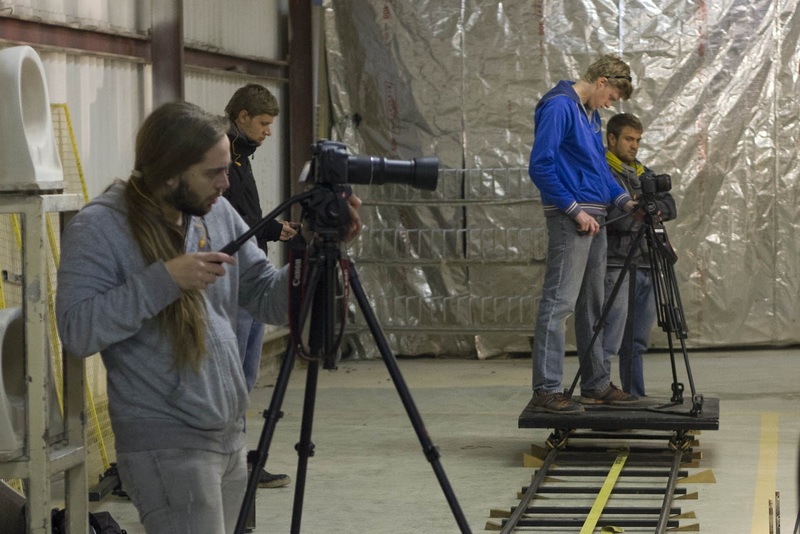 The submission to the CCI in Zero Film Competition was highly successful, and shooting began in July during Johannesburg’s freak snow storm, this gave the film a unique time stamp and brought home some of the most salient points of the production.